It does not get any more exciting than this! The FINAL home game of the season for our Varsity Preds and the Western Conference title is on the line! This promises to be a game to remember, with the winner moving on to the OFC Championship on August 11! 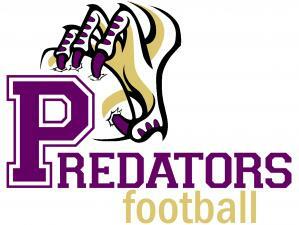 We need EVERYONE to come out to Warrior Field Saturday and show your support for our Varsity Preds! Let's help push our Preds to victory! BRING THE NOISE! !